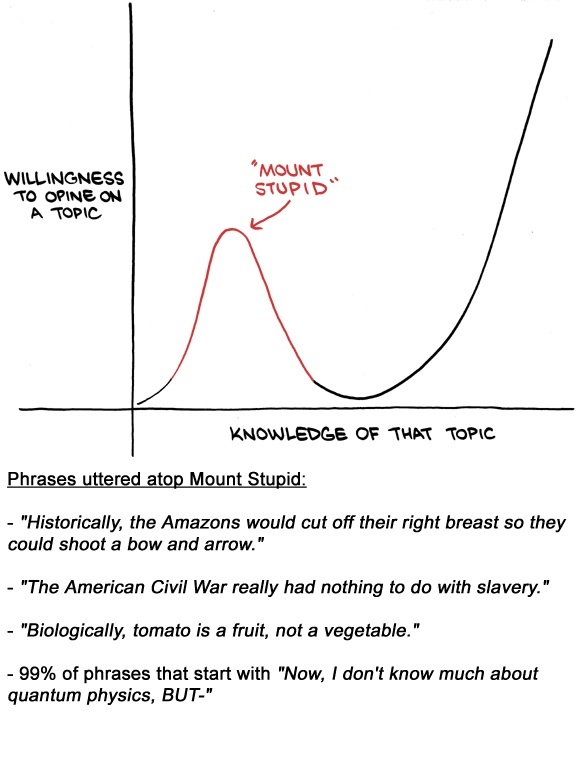 “Mount Stupid” made it already into my vocabulary 🙂 The other name, Dunning-Kruger effect, is by far not as colorful. But scientifically, tomato is a fruit. 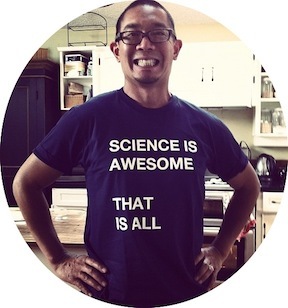 Reblogged this on Teach me Agile.